Tomato Tip Three: Planting a Container? You know what happens if you over fertilize a tomato? You get a very happy large green plant with less fruit. I fertilize when the plant is planted and when the plant has been growing about 6-8 weeks or when it sets its first fruit with a side dress (scattering fertilizer on soil). This is late June/early July in my area for indeterminate varieties and early June for determinate varieties. I will side dress them again in August as needed. They also get a drink of liquid fertilizer in June, July and August. I might use a synthetic product like Miracle Gro or fish emulsion which is more organic. Your choice. Putting a tomato out April 10th doesn't mean it will be bigger than a plant you put on May 1st come the middle of May. Sure, initially it might look bigger but once the heat hits, tomatoes grow. If it is colder in April your plant is just going to sit there in shiver mode and not really grow. The plant you plant May 1st isn't really at a disadvantage. The bottom line is they will catch up to each other and you don't get fruit any sooner. So wait for the right temperature to plant. But once the temperatures comes, the first one to get them in the ground wins. 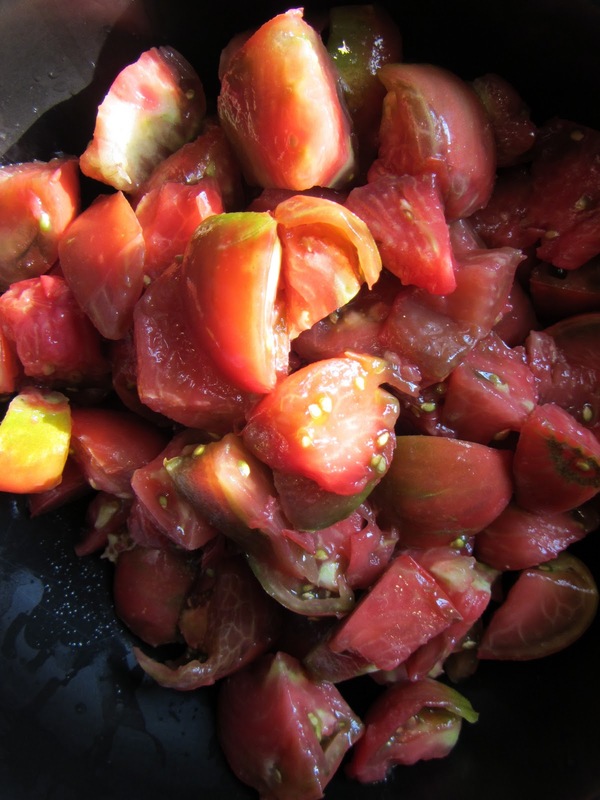 Tomato Tip Ten: What the Tomato is VFF or VFTA? I know that isn't a great answer but they stand for disease resistances. If you don't run into tomato diseases then it doesn't really matter. Unless of course they come up with a tomato that is resistant to early and late blight. So far no luck. 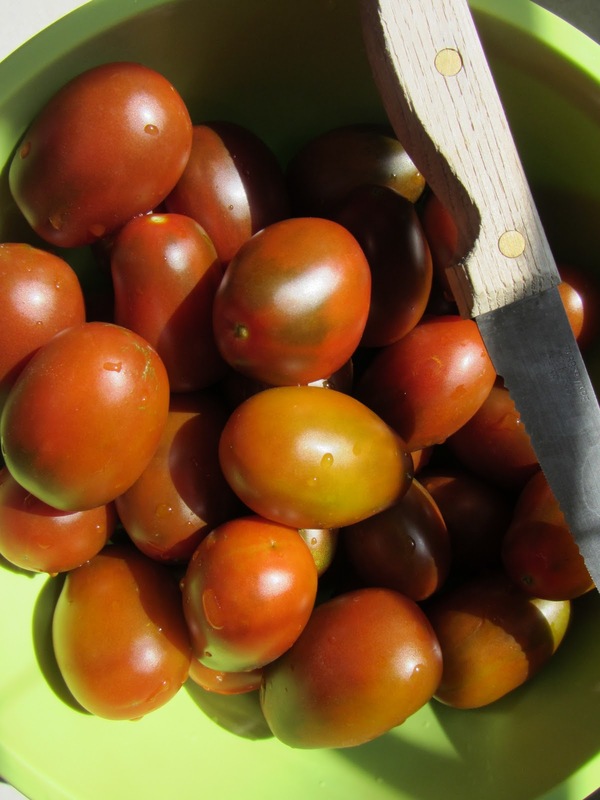 Many us buy tomatoes from the garden shops and they usually stock the standard varieties that have these resistances. You will see it on the label. If you are buying seeds from catalogs the catalogs will tell you what the letters stand for. Fusarium and verticillum wilts. It is important to know what tomato diseases your State has. An internet search should help. Gary, I have really enjoyed your videos and tips on all gardening. But mostly on tomatoes. I live in south Texas(Corpus Christi) and only have room for container gardening. Thanks for the info. My tomatoes have suffered from end rot due to my watering habits. Which I will correct this fall with self watering bucket systems and increased diligence to produce a lot of maters! I love your vids. I was just curious as to how many tomatoes you usually get from one black krim tomato plant. I watched one of your vids that said you would keep track one season and I can’t find it. Also do you put one plant or two in a five gallon container for tomatoes.